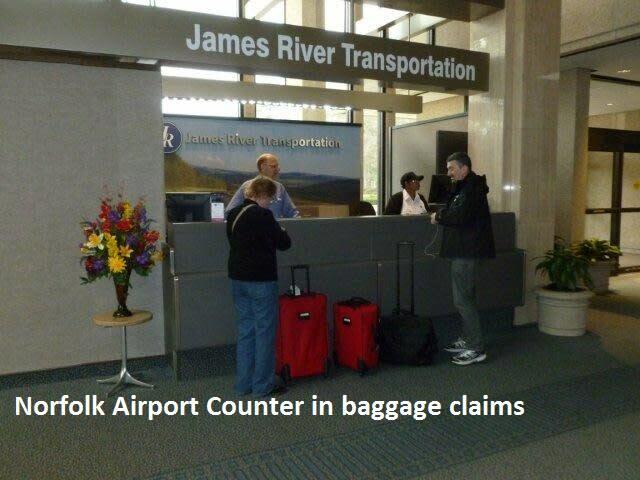 Since 1928, James River Bus Lines has been a recognized leader in transportation solutions. Serving a diverse client base worldwide, the firm’s rich history sprang from modest beginnings in rural Virginia where its one and only bus would bring passengers to Richmond for daily shopping. Today, the firm is located in Richmond and Norfolk, Virginia. Through charter, rental and contract transportation, we provide everything from convention shuttles to airport transportation to executive transportation. 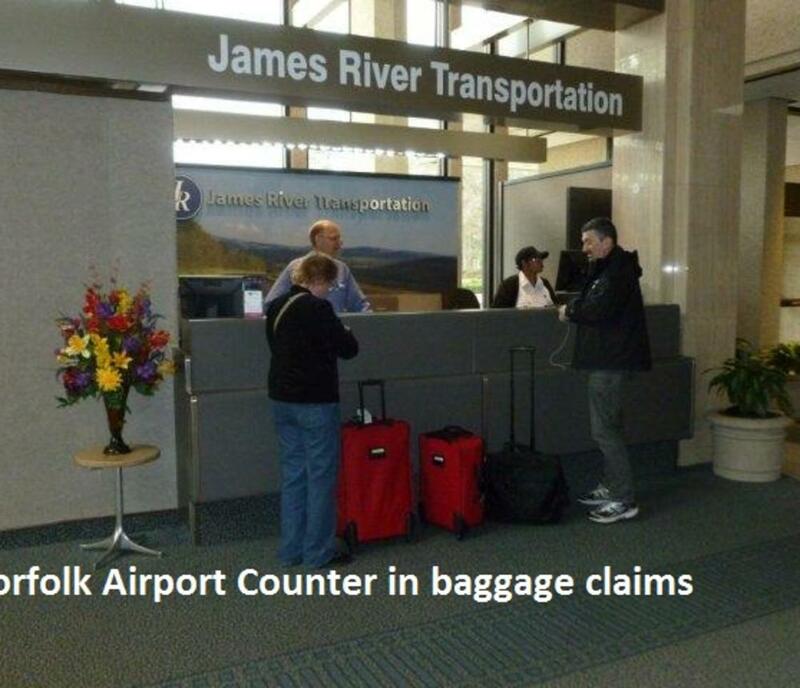 James River Transportation clearly has the resources, experience, and track record to meet every transportation requirement.Our dedication to unparalleled safety and customer service has remained unchanged through the years. It’s the reason we are continually ranked among the top 50 transportation firms in the United States, and consistently rated “Outstanding” by the Department of Defense. 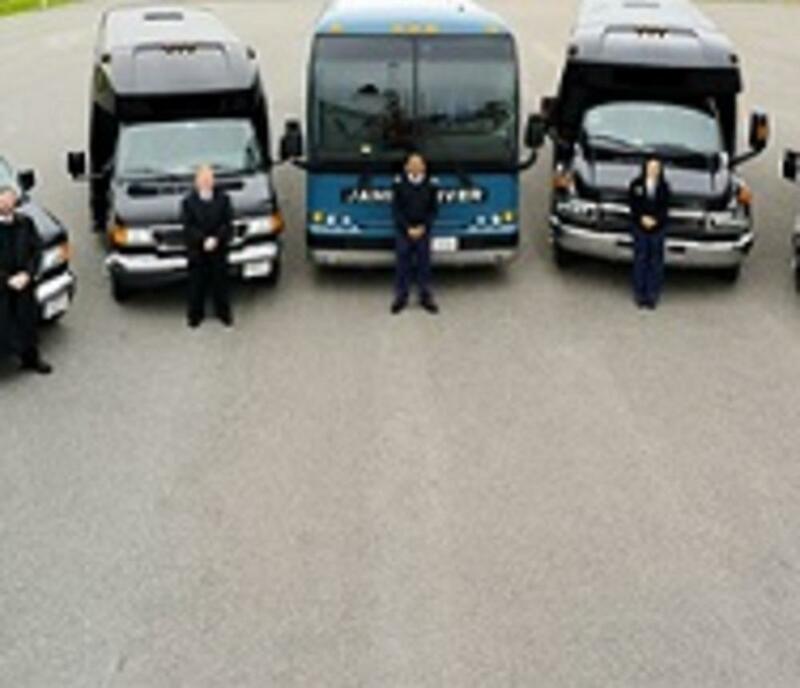 At James River Transportation our mission is clear: to be your single transportation solution.